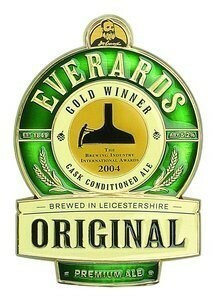 We have a hand picked selection of real ales from Everards Brewey and an everchanging variety of guest ales ranging from blonde to dark. 7 the stocks, cosgrove, milton keynes, bucks, mk19 7jd 01908 562957 . T:01908562957.